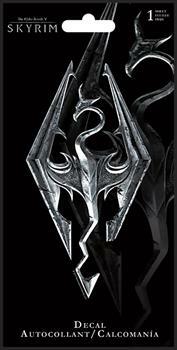 Show off your love of the hit video game Skyrim with this stylish decal sticker! 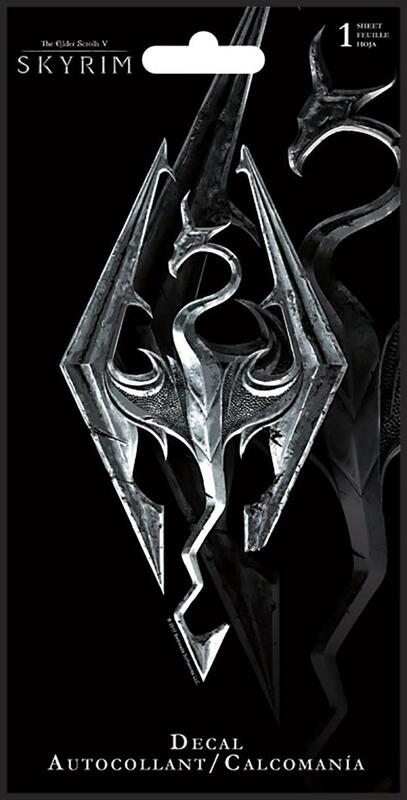 Decal measures 4 x 8 inches and features the Skyrim logo. Sure to make a great gift for your favorite Elder Scrolls fan! Officially licensed.